Hostel Climbing Point is a place for climbers and national and international tourists. All our visitors offer us all the information that the tourist needs in his visit in our beautiful city of Huaraz. We have vast experience in the hospitality sector and a great knowledge of the city, elements that we capitalize to bring a great experience to our guests and travellers. 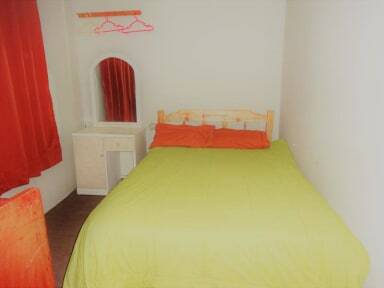 Likewise, we have single rooms, double rooms and matrimonial rooms and triple rooms. All our establishment has wifi, hot water and bathrooms are shared. In addition, we have several common areas where the guests and travellers can get together and exchange past experiences and future plans. We offer free breakfast to our visitors. Check out from 10:00 to 11:50 .